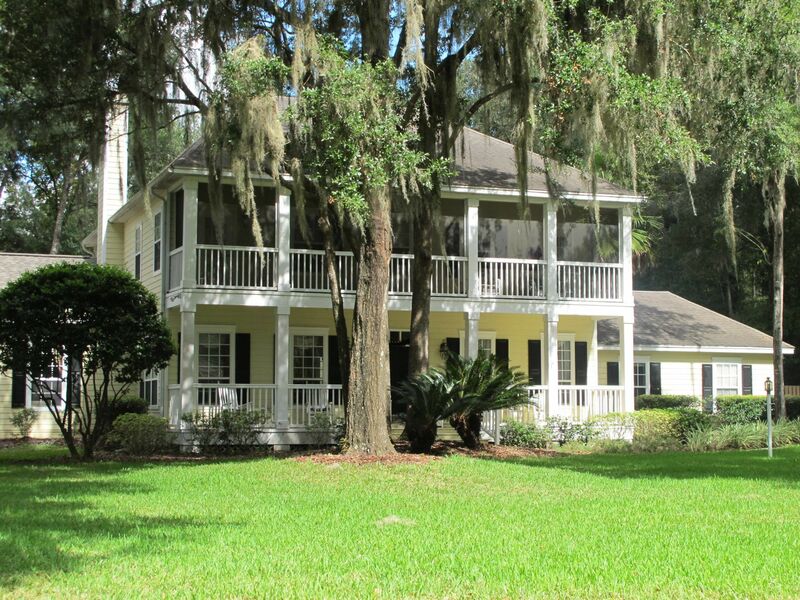 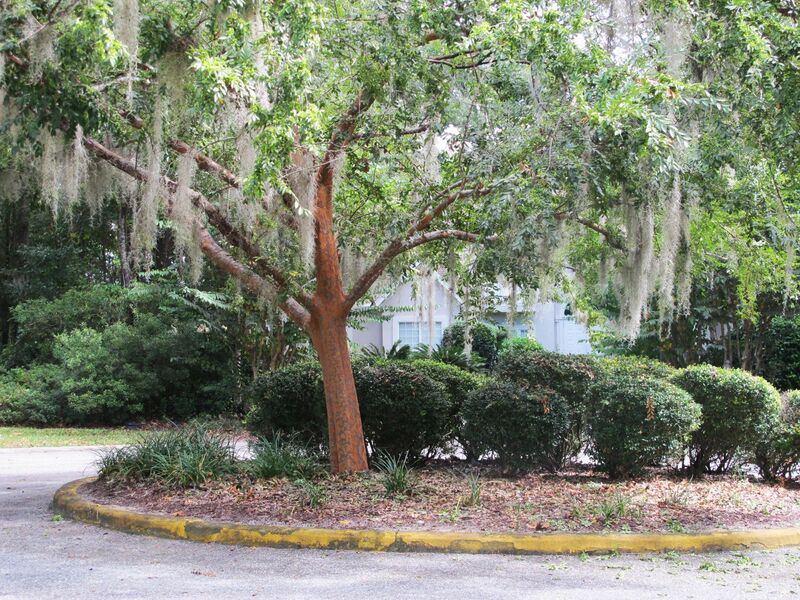 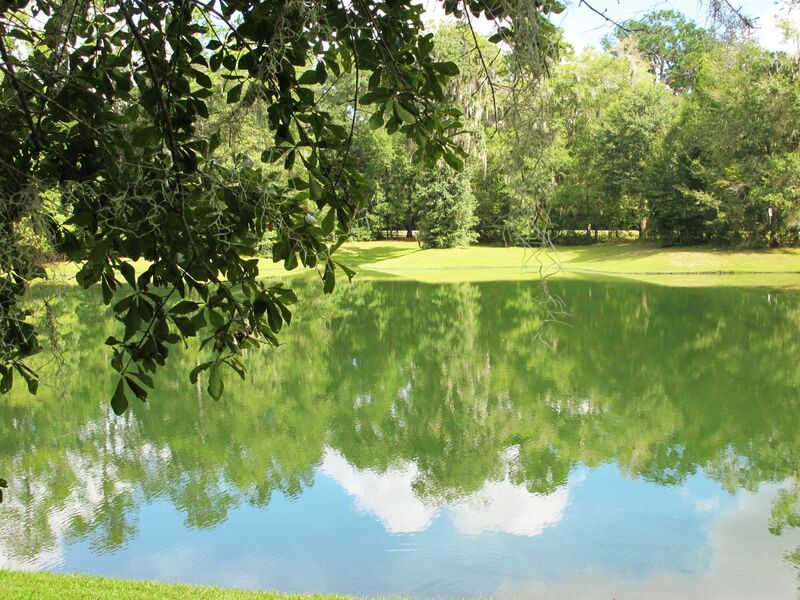 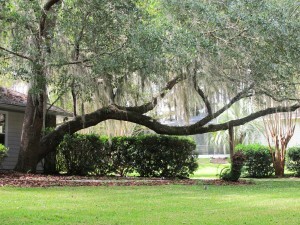 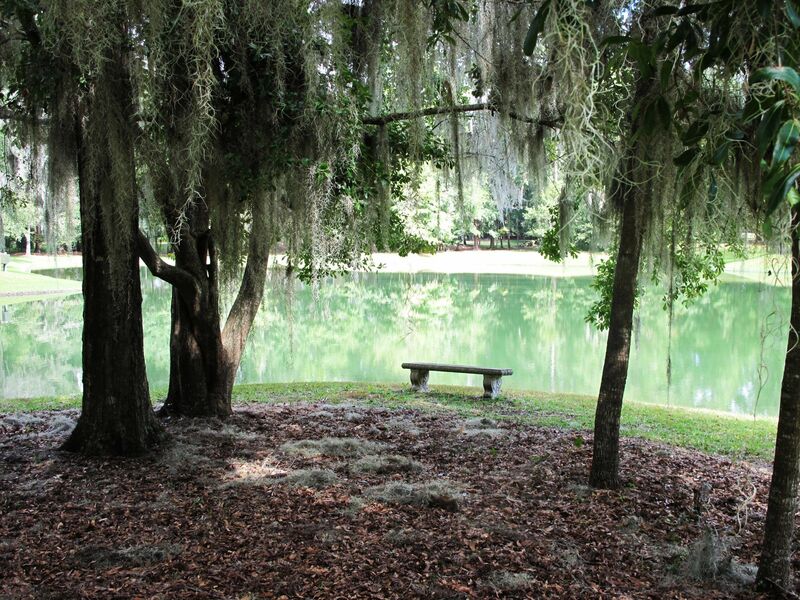 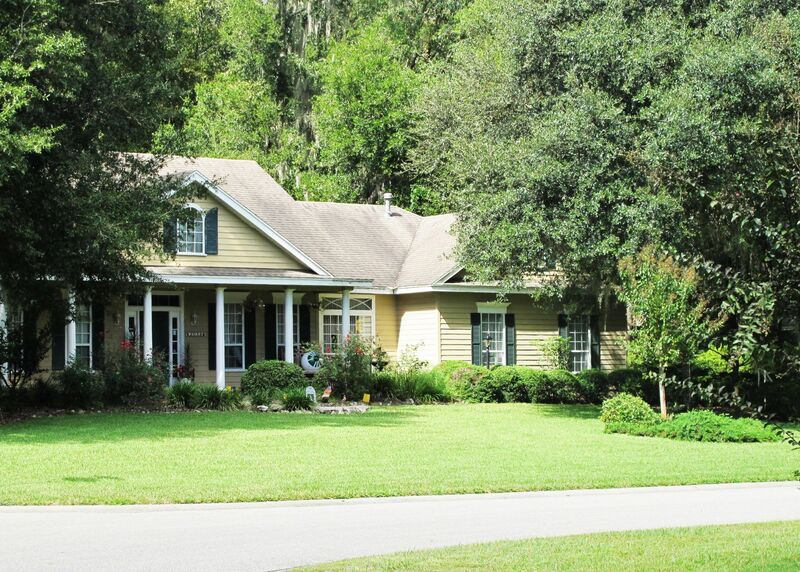 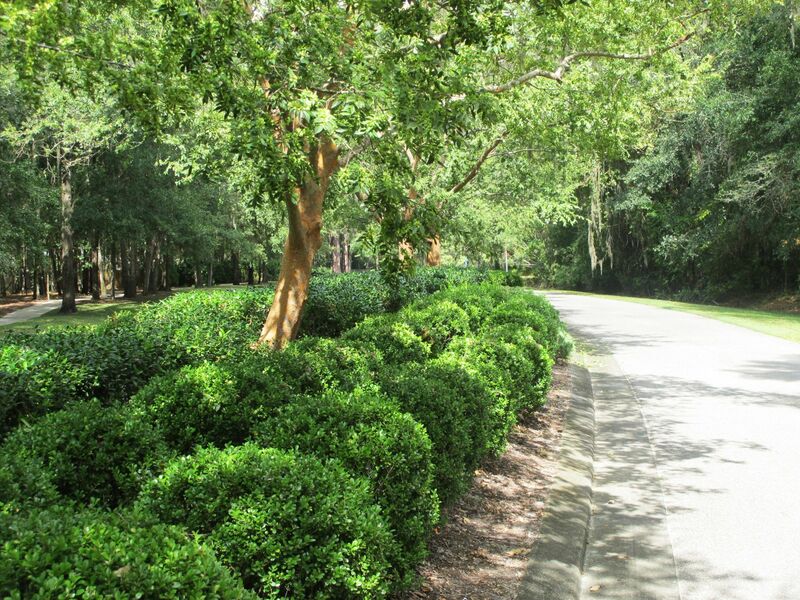 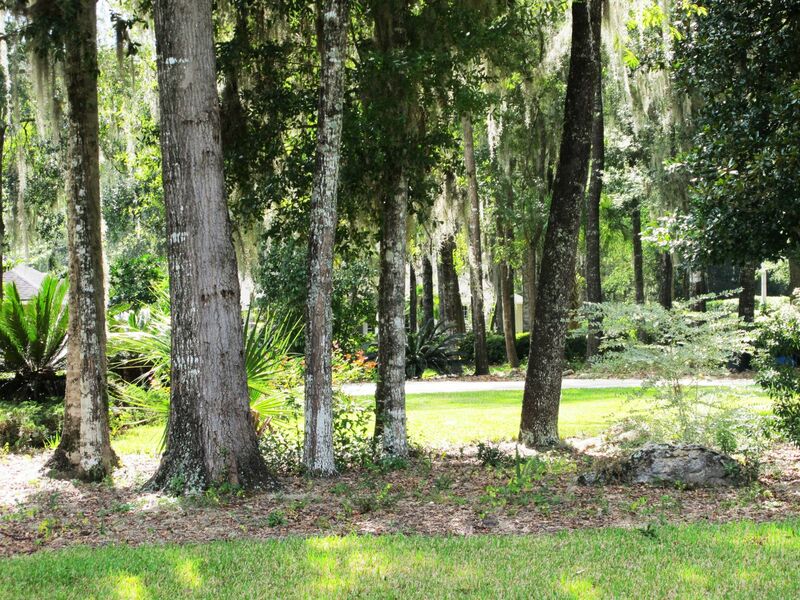 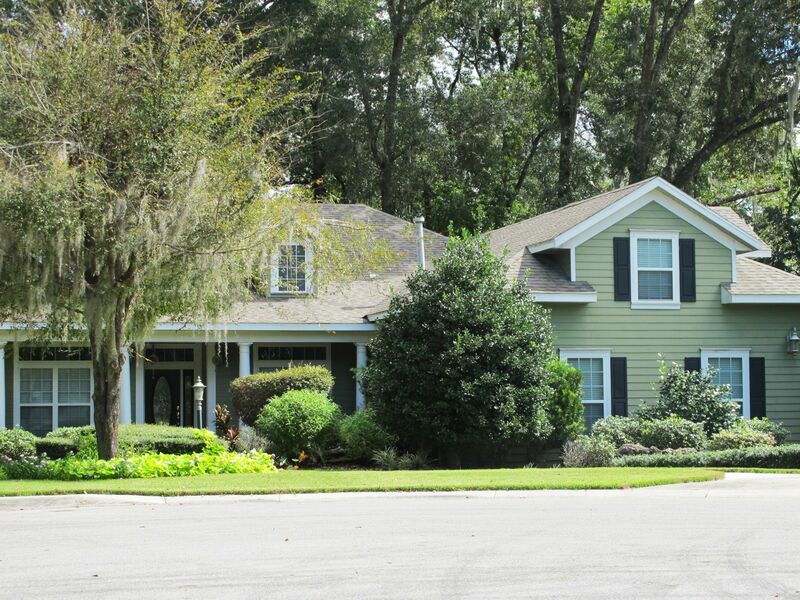 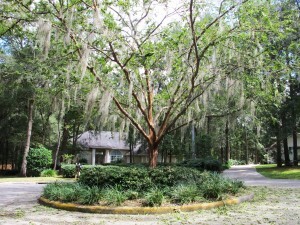 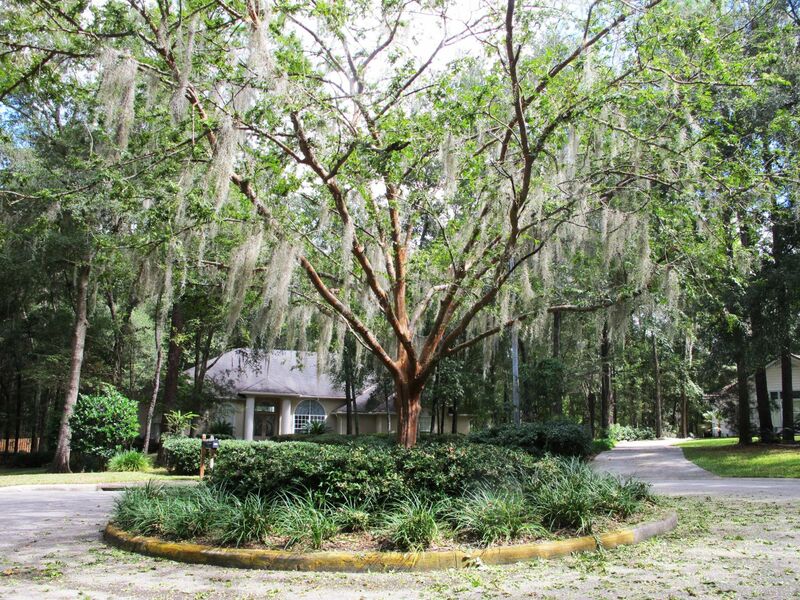 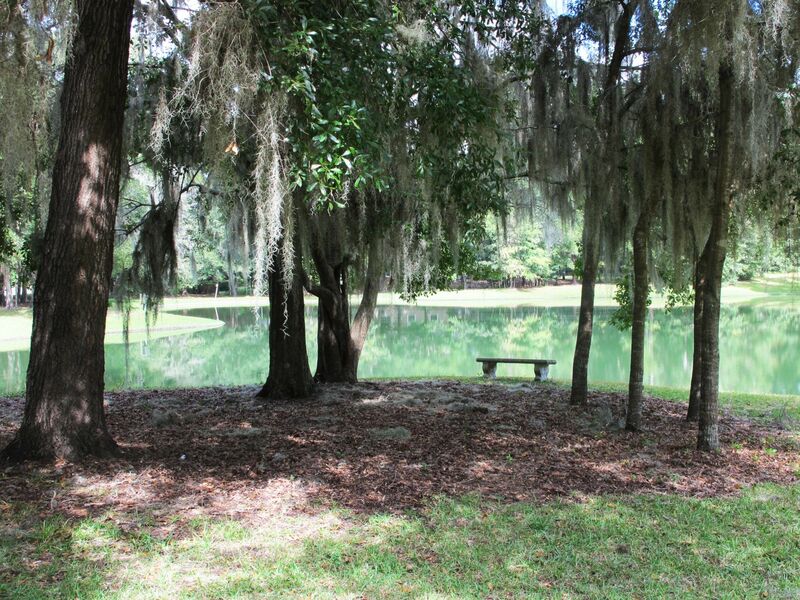 This southwest Gainesville neighborhood is nestled within beautiful North Florida nature. 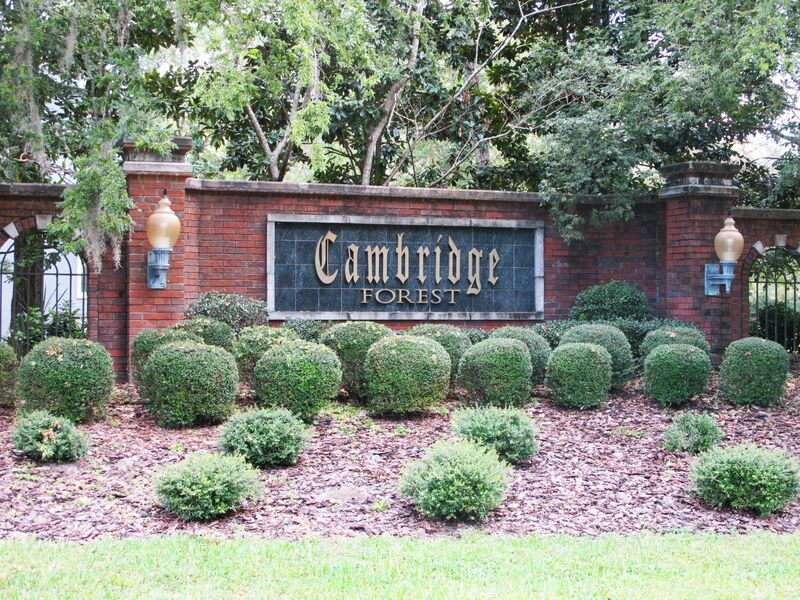 Cambridge Forest offers energy-efficient luxury homes and emphasizes environmental preservation and protection. 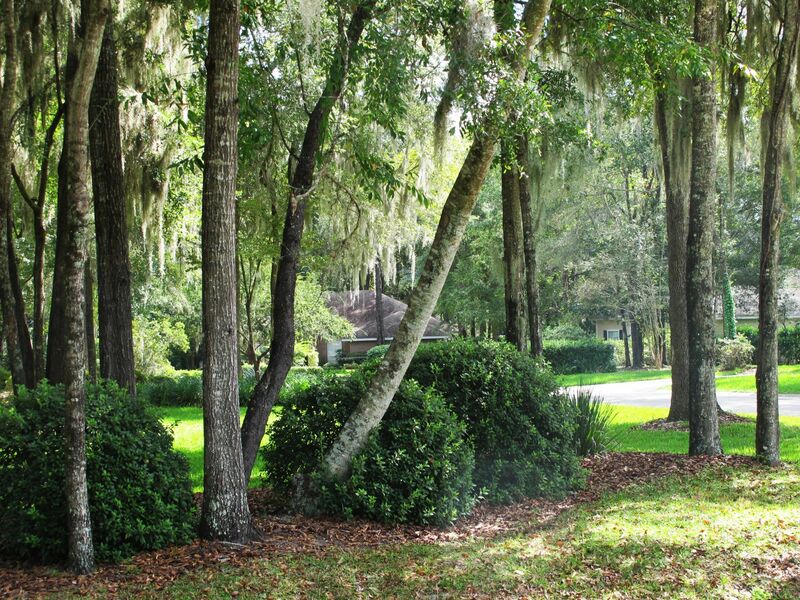 There are two ponds within this community filled with gopher tortoises and are protected by the neighborhood’s gopher tortoise management program. 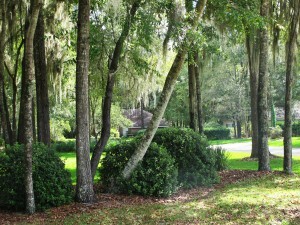 A majority of the homes in Cambridge Forest were built by G.W. 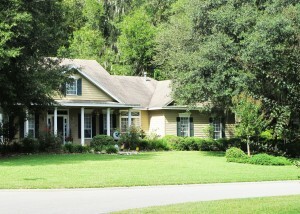 Robinson and feature traditional, contemporary, estate and ranch style homes. 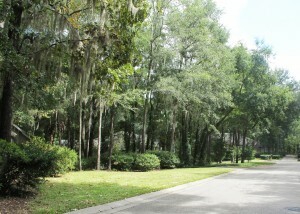 There are approximately 130 homes in this community and most homes were built between 1992-2004. 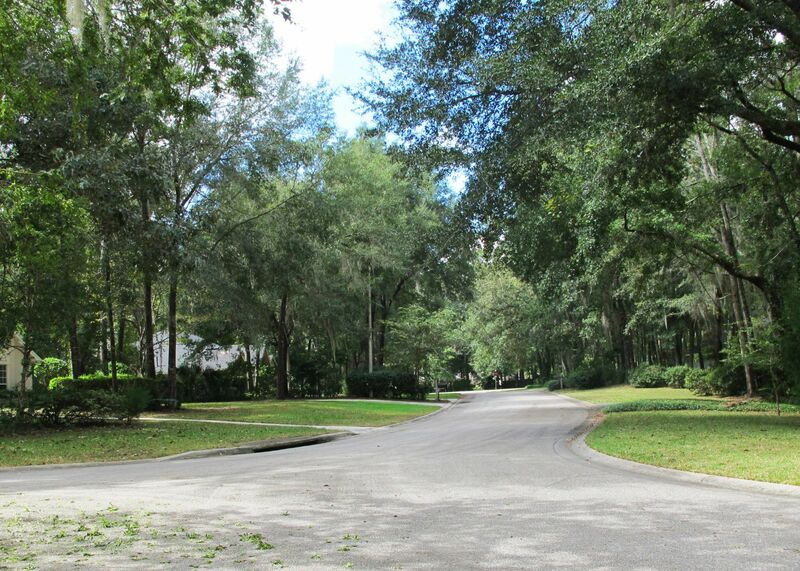 The spacious lot sizes in Cambridge Forrest range from a half acre to 1.5 acres. 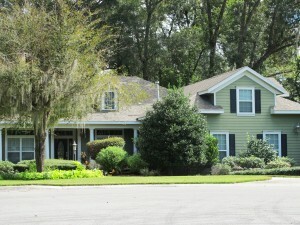 House prices start in the mid $200Ks and HOA fees are $600 yearly. There are asphalt trails and lights throughout the community, which makes it ideal for walking and biking. 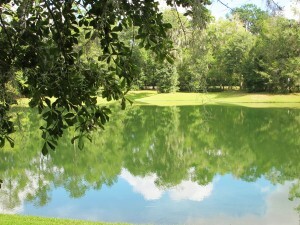 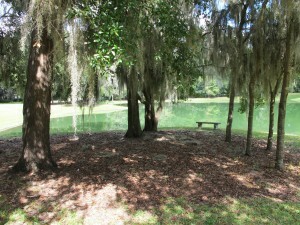 Take a stroll down to one of the beautiful ponds or to the park-like playground in the back of the neighborhood. 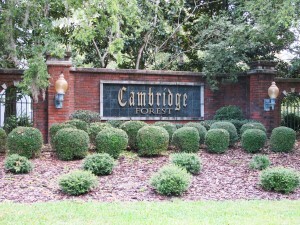 Come enjoy the privacy, elegance, and luxury of Cambridge Forest! 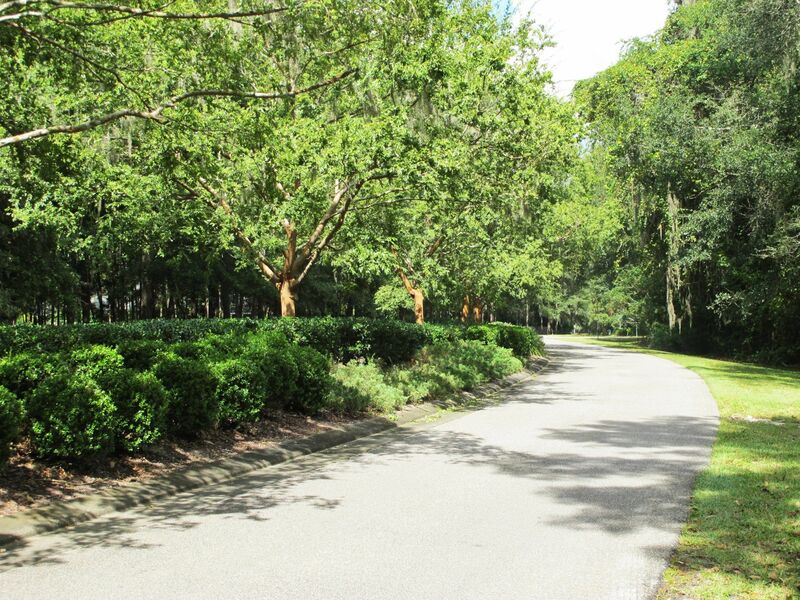 Cambridge Forest is ideally located off SW 24th Avenue, minutes from the Haile Plantation shops and restaurants, Publix shopping center, great public and private schools, and only 8 miles from the University of Florida and Shands. 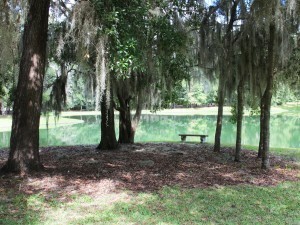 Cambridge Forest is also close to Queen of Peace Catholic Church, The Rock Church, and The Church of Jesus Christ of Latter-Day Saints. 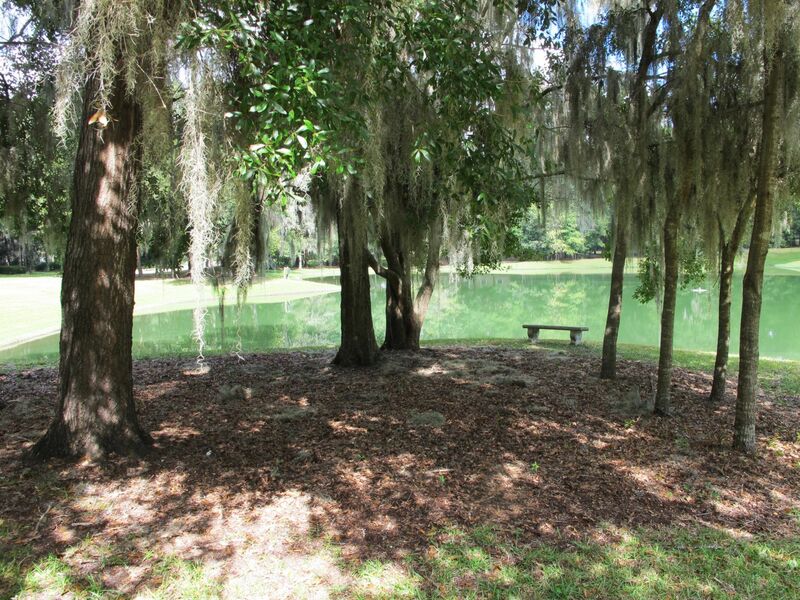 Cambridge Forest is zoned for Chiles Elementary School, Kanapaha Middle School, and Buchholz High School.